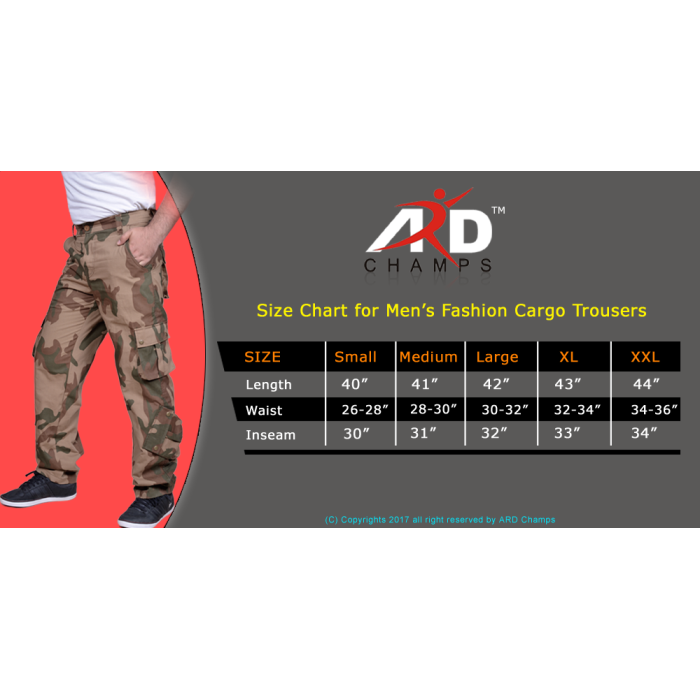 This is ARD men, s Cargo, Casual Trousers. 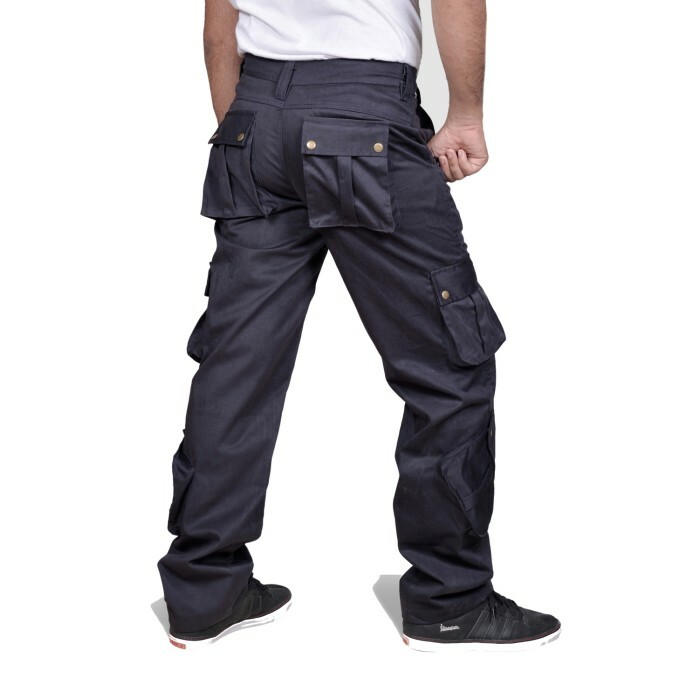 Welcome to discover the durability & the versatility of our great quality cargos, to feel how our pants fit you and improve your efficiency. ARD CHAMPS Must-have styles for both work and casual needs. 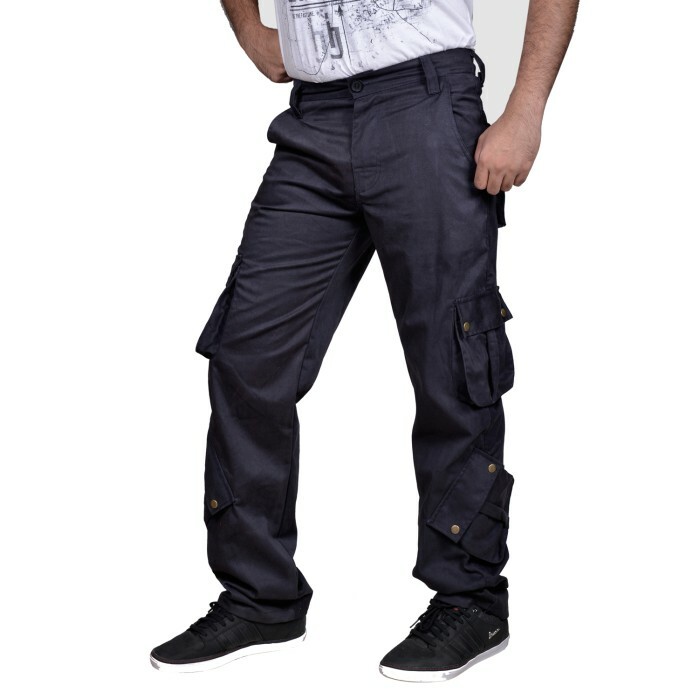 This is ARD men, s Cargo, Casual Trousers.Welcome to discover the durability & the versatility o..